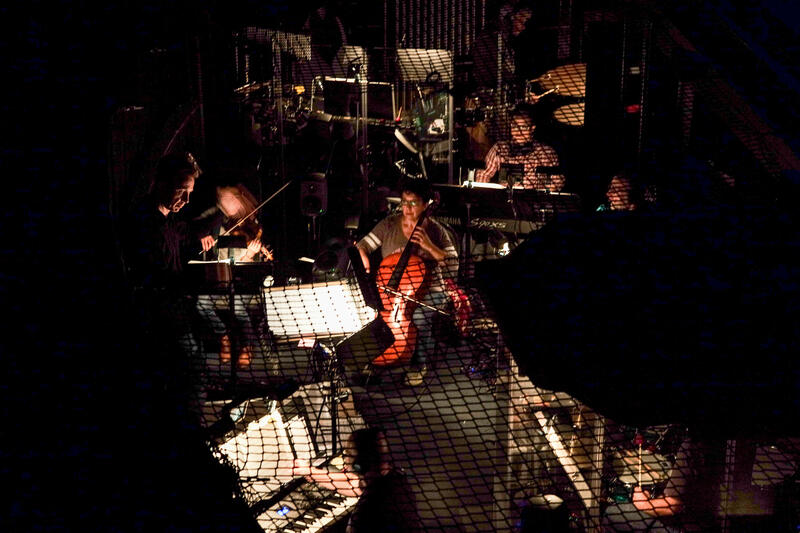 Teching. In showbiz parlance, it’s shorthand for technical rehearsal. 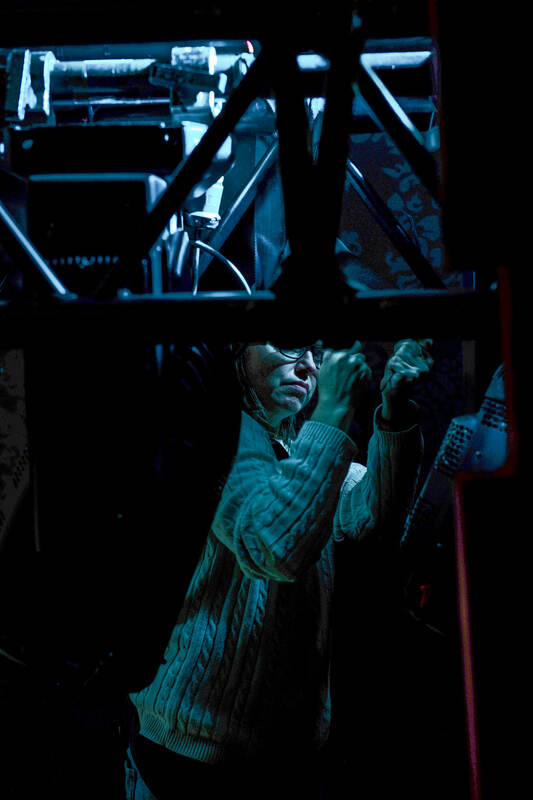 When a show techs at Proctors, it means that it is literally being built from the ground up, with all the elements coming together on the MainStage, backstage, at the loading docks and in the auditorium. 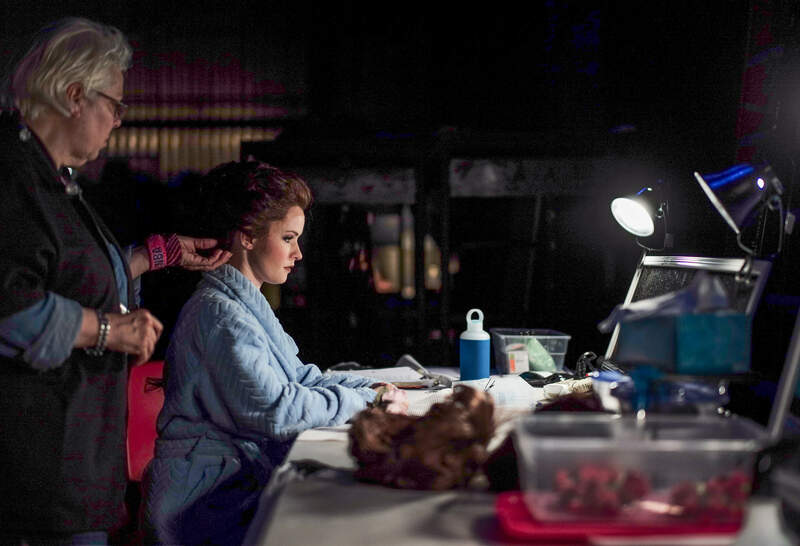 As a Broadway show prepares to take to the road, many things happen at once. 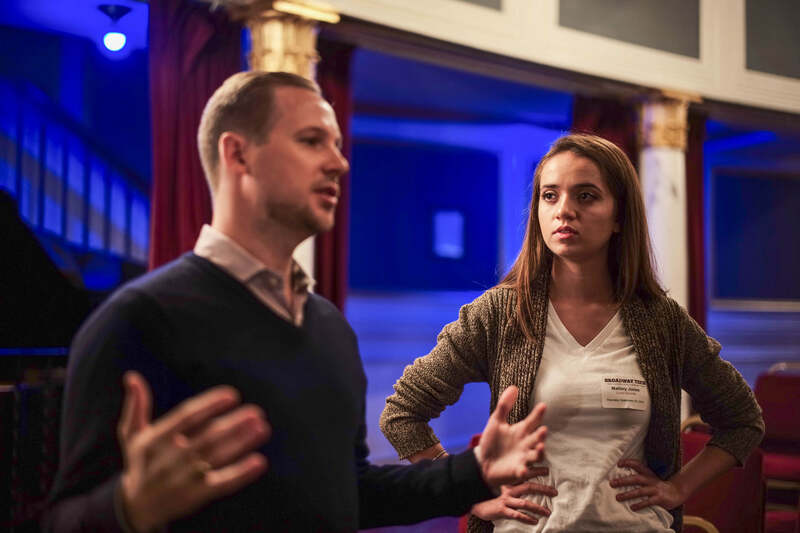 In midtown Manhattan rehearsal lofts, actors learn lines, memorize dance steps and navigate the harmonies of ensemble numbers. 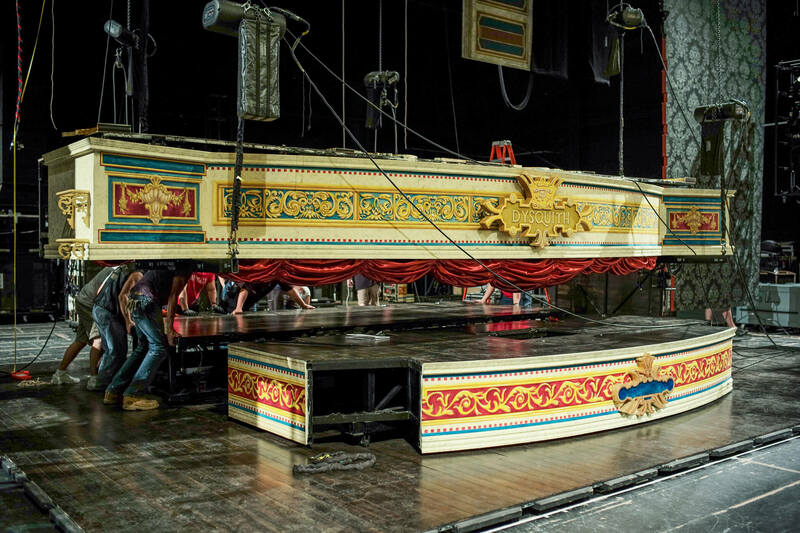 At the same time, designers—in New Jersey, perhaps, or Connecticut or downtown New York—sign off on costumes as seamstresses gather fabric, and carpenters frame out large movable set pieces. 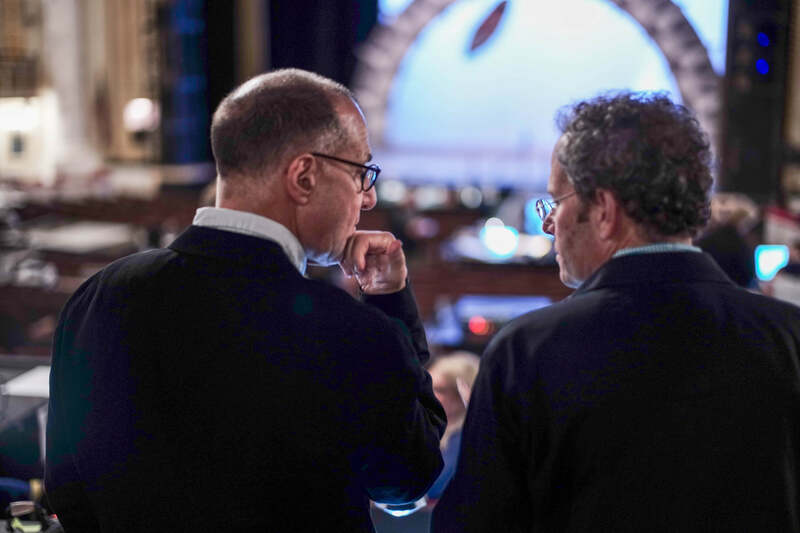 Directors look over the day’s notes, determining what combinations work ball of those pieces fit when the show arrives at Proctors. 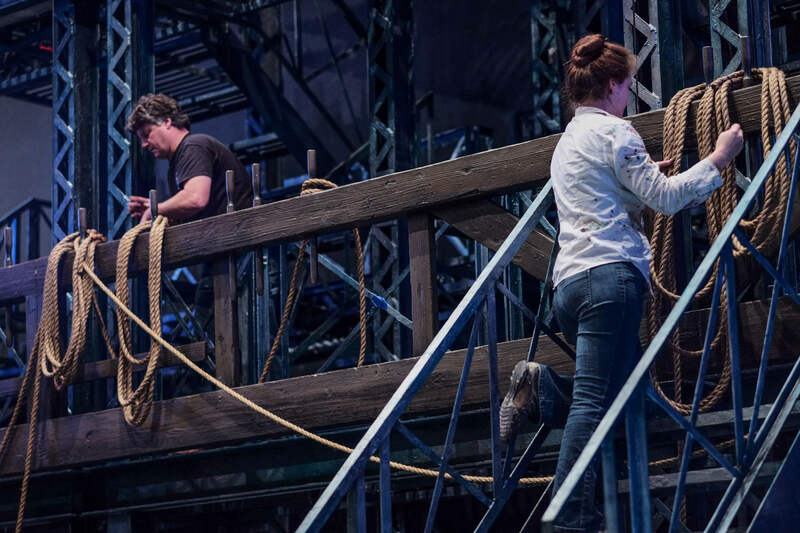 First, the support crews come in, rigging the stage, creating a laboratory of makeshift workstations throughout the house and calculating sightlines for every venue to follow. 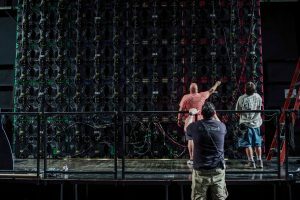 Every rope, electrical cord and microphone is tested and retested. And diagrams are created for loading the trucks when the show is ready to leave, ready to literally go on the road.est and learning how to best apply cast members’ skills. And producers sign checks, fret about expenses and smile while thinking of the final moments before the first show. 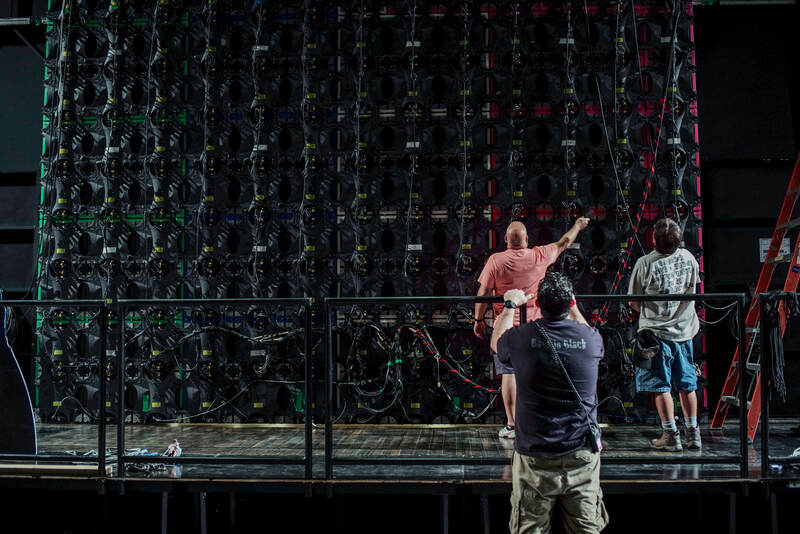 Soon, the designers and other creatives arrive, working with talented stagehands to set lights, ring out the sound system and create computerized cues that will make the show look and sound great. 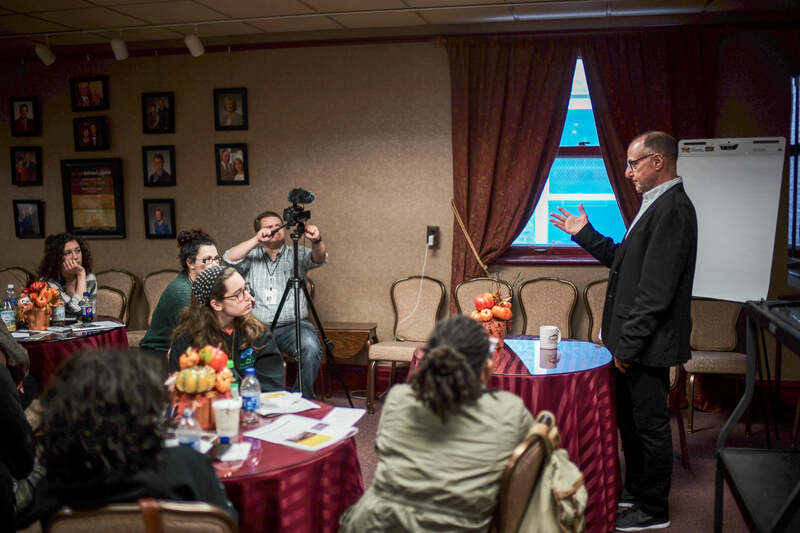 Finally, weeks after the first work day in Schenectady, the cast arrives, ready to hit its marks on the stage, to tweak blocking and to get a feel for how things will work in front of an audience. 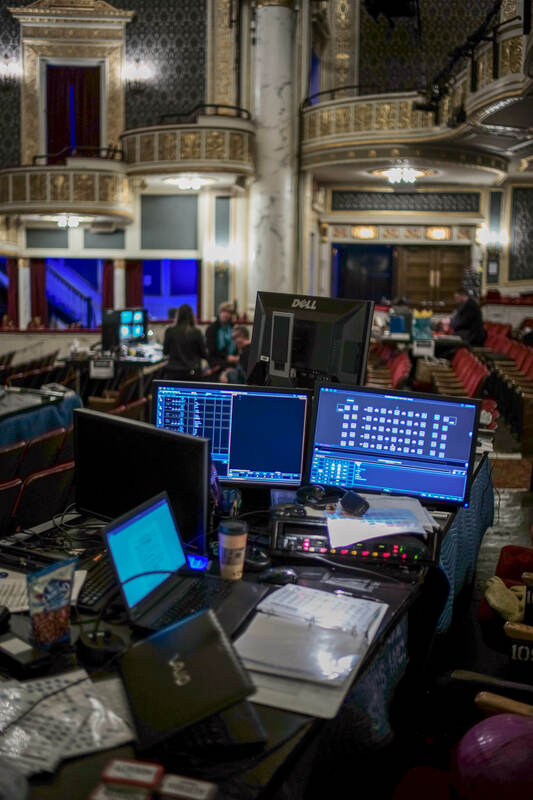 In the final moments, before the doors open to the public and everyone breathes both a sigh of relief and an exhalation of joy, work is still being done—with a dress rehearsal providing one last shakeout and an opportunity to create official production photos and videos (all featuring Proctors!) that will help promote the show across the country. 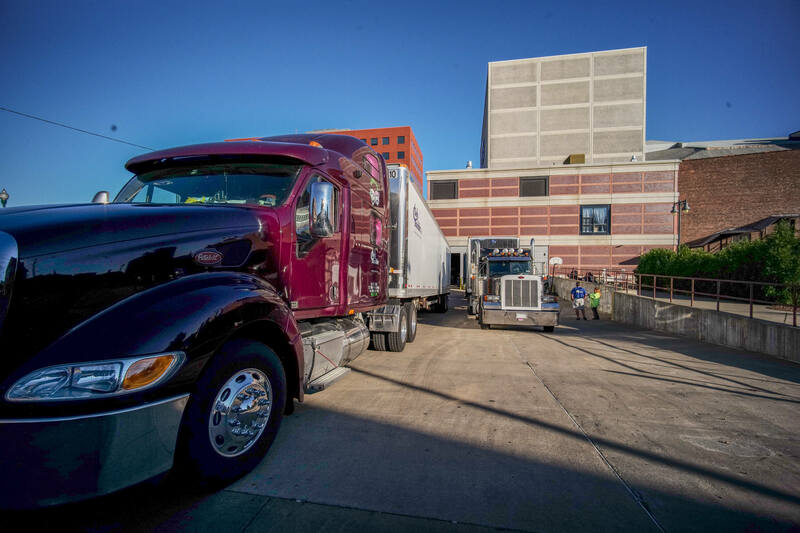 It’s an undeniably exciting process for Proctors, the city and the region, and one with a profound economic impact. 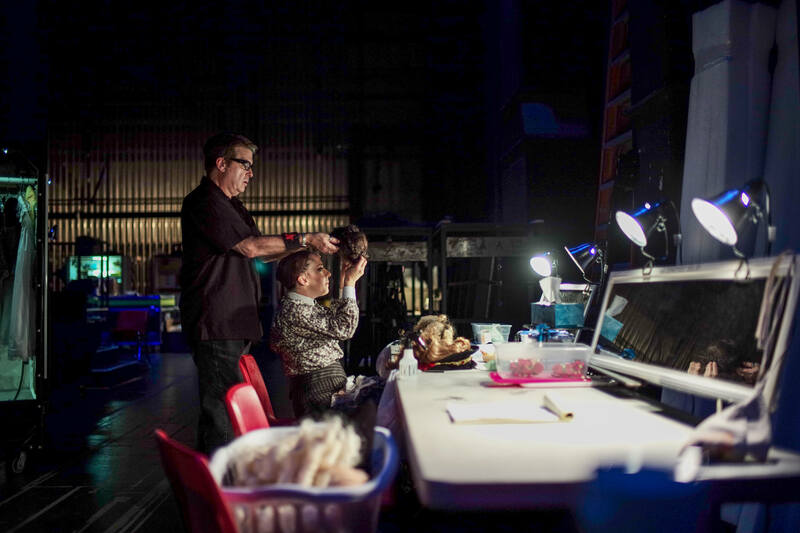 So many technicians, designers, actors, musicians and crew members means so many hotel rooms, so many taxi and train rides and so many meals served, delivered and catered—all contributing to the financial well-being of the area. 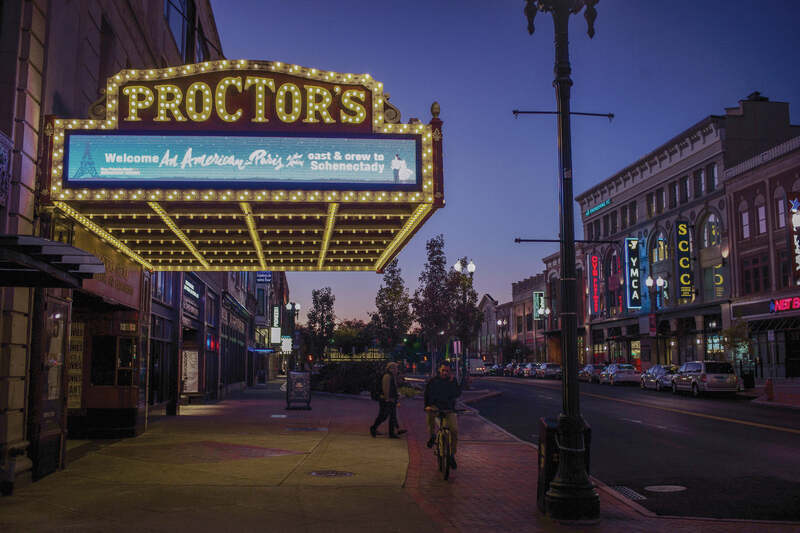 Proctors CEO Philip Morris was instrumental, not only in bringing teching to Schenectady, but also to similar cities all along the New York State Thruway. 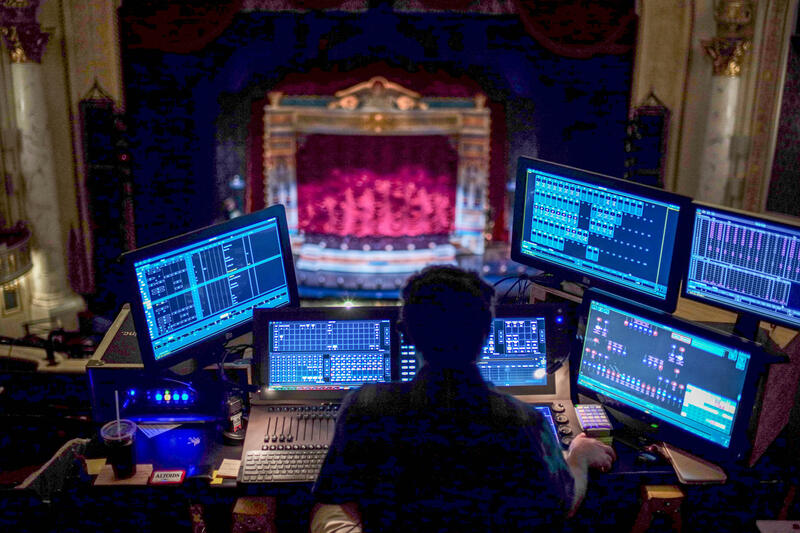 The Upstate Musical and Theatrical Production Tax Credit, urged to lawmakers by Proctors and a consortium of other theatres, has helped to create a healthy atmosphere for producers looking for affordable ways to bring their shows to the public using top-level talent. 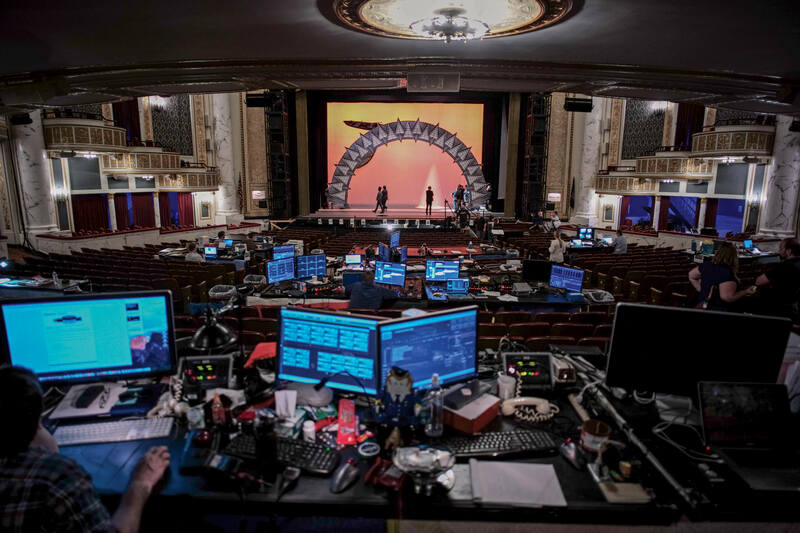 As a result, Proctors has teched at least one show per season since 2013, beginning with Ghost the Musical, which employed state of the art special effects and magic to tell the story featured in the classic film. 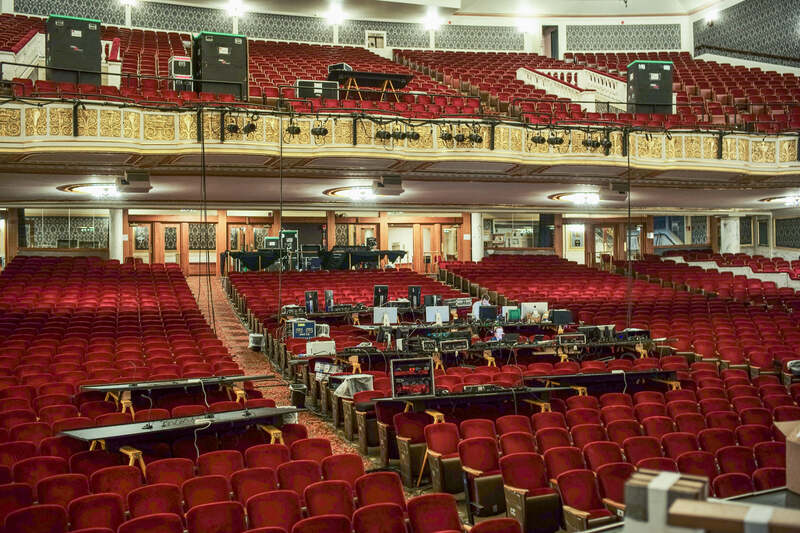 Proctors has also teched and launched the first national tours of Disney’s Newsies (2014), A Gentleman’s Guide to Love & Murder (2015), An American in Paris (2016) and Something Rotten! (2017). The Tony Award®-winning revival of the musical version of The Color Purple teched at Proctors in fall 2017. 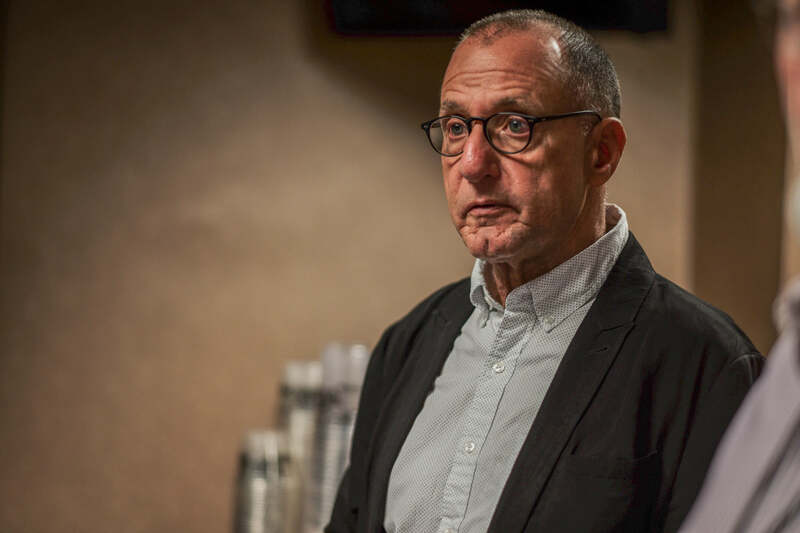 During the 2019-2020 season, Proctors will tech Frozen, the Tony®-nominated Best Musical. 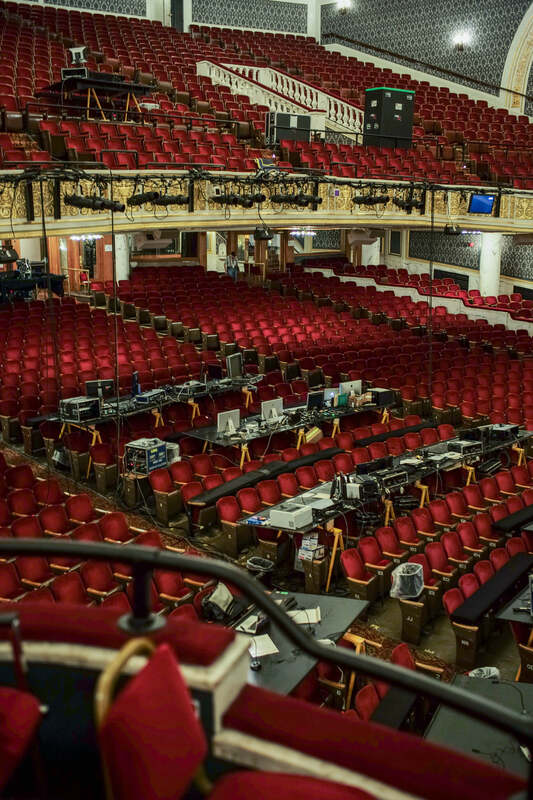 The story behind the production tax credits that brought Broadway technical rehearsals to Proctors.